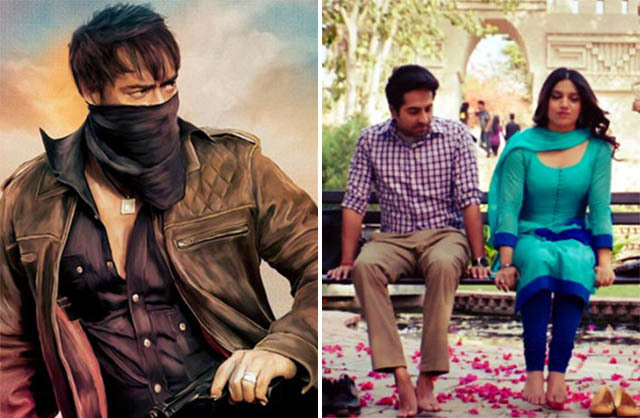 After completing the opening week on a good note, last week released Baadshaho and Shubh Mangal Saavdhan have performed well in the second weekend too. 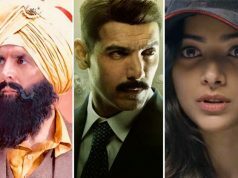 Due to positive word of mouth, both the movies are getting better response at box office than all the new offerings of this week from Bollywood. Superstar Ajay Devgn, Emraan Hashmi, Vidyut Jammwal, Ileana D’cruz, Esha Gupta and Sanjay Mishra starrer Baadshaho has unfortunately got mixed reviews from critics but most of the audience found it entertaining. Because of which it gained positive word of mouth and registered good business in the opening week. In first week, Milan Luthria’s directorial remained steady throughout and did the business of 64.14 crores that included 43.30 crores of weekend and 20.84 crores of weekdays. 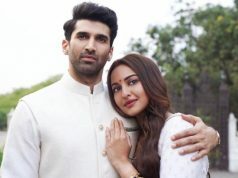 In the second weekend, once again it showed growth and minted the amount of 7.73 crores with 2.10 crores on Friday, 2.60 crores on Saturday and 3.03 crores on Sunday. After 10 days, total collection of Baadshaho was recorded as 71.87 crores at domestic box office. Now the movie has been entered in weekdays and asusual started getting lesser footfalls in theaters than before. On 2nd Monday, it minted the amount of 1.45 crore with around 31% of drop than Friday and raised it’s 11 days total to 73.32 crores. 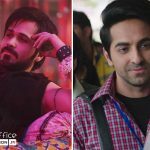 On the other hand, Ayushmann Khurrana and Bhumi Pednekar starrer romantic comedy Shubh Mangal Saavdhan has received positive reviews from most of the critics as well as audience. 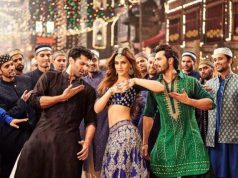 In the opening week, it did the business of 24.03 crores that included 14.46 crores of weekend and 9.57 crores of weekdays. In the second weekend, RS Prasanna’s directorial has not only performed better than new releases but also from adjacently released Baadshaho. It minted the amount of 7.83 crores in this weekend with 1.54 crore on Friday, 2.95 crores on Saturday and 3.34 crores on Sunday. Now Shubh Mangal Saavdhan has once again entered in weekdays and started witnessing lower occupancy than before. On 2nd Monday, it faced around 32.5 % of drop than Friday and raked the business of 1.04 crore. With this, total 11 days collection of the movie has become 32.90 crores and surpassed Bareilly Ki Barfi.